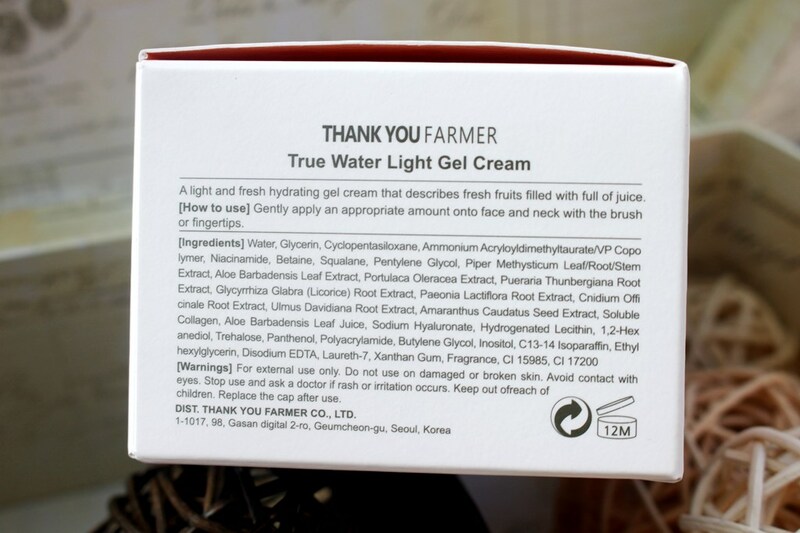 The True Water Light Gel Cream from Thank You Farmer claims to provide a thin protective barrier over the skin that is light, fresh, non-sticky and provides long lasting moisture. 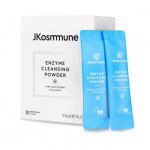 It is said to be ideal for combination and acne-prone skin. Hydration is of course vital in a moisturiser. After water, Glycerin and Cyclopentasiloxane are present at the highest concentration in the formula. Glycerin is a very common ingredient appearing frequently in creams due to its humectant and emollient properties. 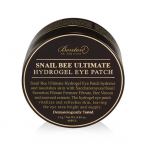 These allow it to attract and seal in moisture, thus boosting skin hydration whilst also making skin soft and supple. Cyclopentasiloxane is a synthetically manufactured silicone derivative which acts as a waterproofing agent. 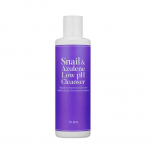 It displays emollient properties that soften skin and correct dryness. 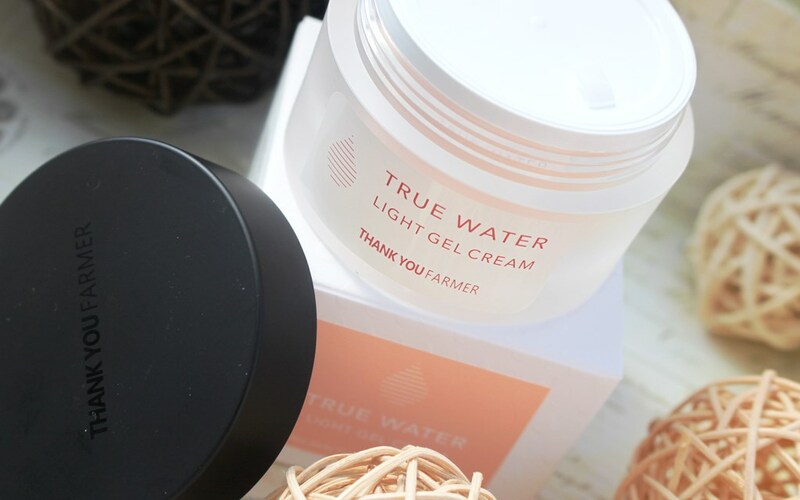 Two key moisture enhancers are Panthenol and Betaine which help to maintain water levels, allowing cells to more efficiently combat skin damage and dehydration. Often called “a facelift in a bottle”, Squalane is comparable to the natural protective moisturiser found in skin, allowing it to therefore be readily absorbed without clogging pores. Squalane additionally improves suppleness and also helps to reduce wrinkles, scars and age spots. 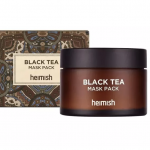 The moisturising and hydrating capabilities of the cream are also enhanced by Ulmus Root Extract, Amaranth Seed Extract, Sodium Hyaluronate, Inositol, Pentylene Glycol and Kava Extract. 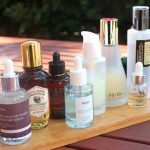 Several ingredients have been chosen to address acne and problem skin. According to the World Health Organization, Purslane Extract is one of the most commonly used plants for medicinal purposes due to its significant anti-inflammatory and analgesic properties. It is a rich antioxidant source. Licorice Root Extract has also been used to heal skin conditions as it too displays anti-inflammatory behaviour. It includes Glabridin which is effective at lightening and brightening to achieve even skin tone and potent antioxidants which fight free radicals. Furthermore, licorice helps regulate oil production making it useful in the management of acne. Similarly, Marsh Parsley Root and Peony Root extracts also contribute healing properties. 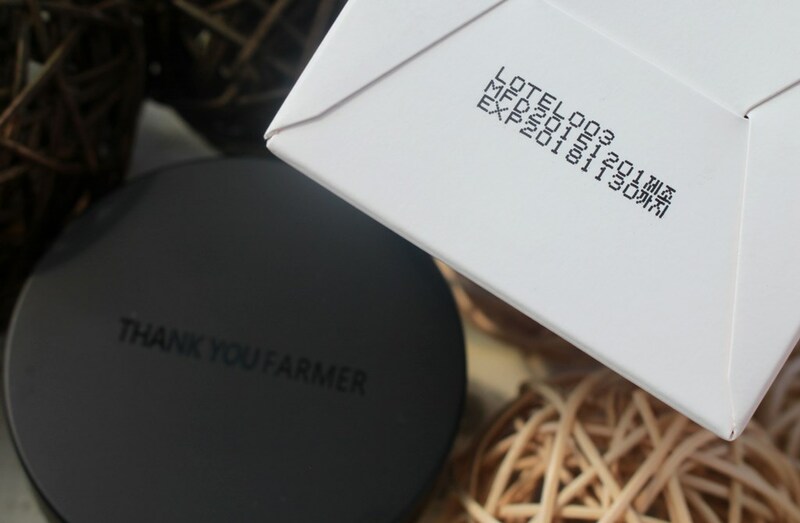 A few ingredients display anti-ageing capabilities, although Thank You Farmer does not market this as an anti-ageing solution. Niacinamide not only assists hydration but also helps to brighten tone by slowing melanin transfer to the epidermis. It can reduce the appearance of fine lines and wrinkles by strengthening skin fibers. Soluble collagen also achieves wrinkle softening by enhancing skin supplesness. 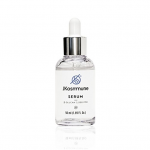 It is designed to easily pass through the skin’s pores for maximum benefit. 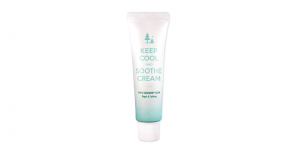 Aloe Vera Leaf is a superstar ingredient, contributing to all the cream’s properties. Packed with vitamins, it protects skin from free radicals, UV damage and premature ageing. When topically applied it displays scar and wound healing properties. Scientists have shown that skin can absorb aloe up to 7 layers deep to effectively stimulate collagen production resulting in a decreased appearance of wrinkles. Aloe is also a popular moisturizing agent since it is an effective humectant able to increase water retention in the skin. 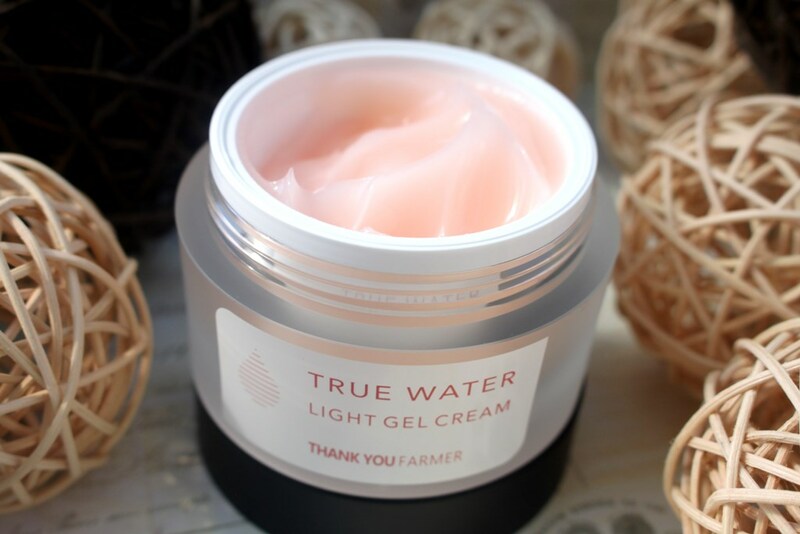 The Thank You Farmer True Water Light Gel Cream comes in a frosted plastic simple white round jar with protective cap and screw top opening. 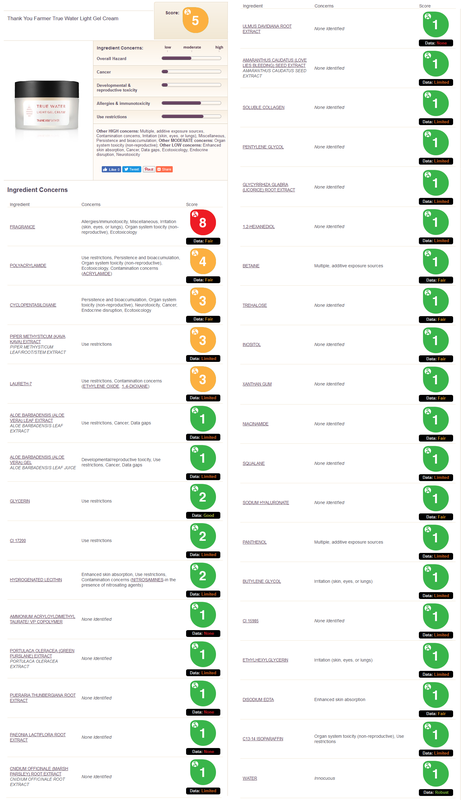 The CosDNA report is fair without any red flags raised, however the EWG Cosmetic Database gives this cream a rating of 5/10, classifying it a moderate hazard, primarily due to the inclusion of fragrance, a known irritant. This product has a fruity scent. 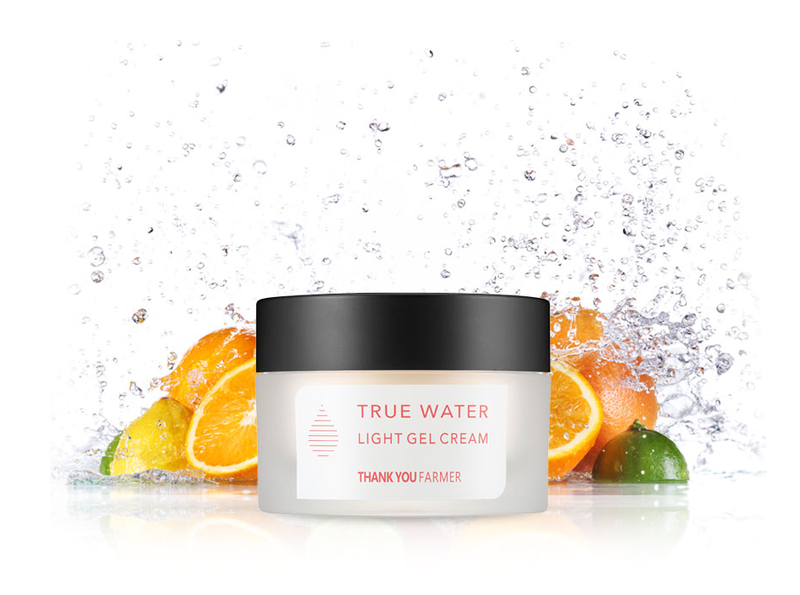 The 120ml True Water Light Gel Cream sells for just under US$34.00. 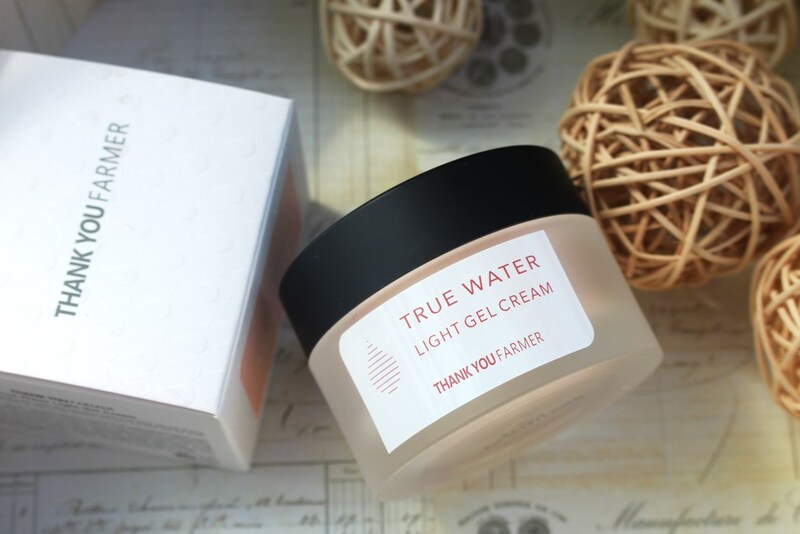 The moisturiser is available at Style Korean as well as some other online Korean beauty boutiques. 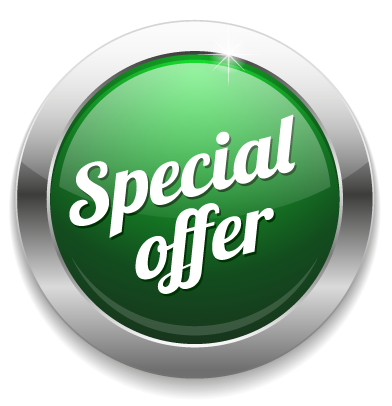 The product has a three year shelf life and must be used within 12 months of opening. Firstly, I like the simplicity of the packaging even though it is not the best option from a hygiene perspective. The large mouth on the jar certainly is exposed to the elements. The directions for application include swiping with fingers over the face or alternatively using a brush. Either will introduce contaminants, so clearly the preservatives act to stop them harbouring. Regarding the brush technique, if this is the preferred method, then it would have been useful to include it with the product. Either way, I’m not keen as it’s not practical to clean and dry a brush between applications which can be twice daily. Also, it’s harder to gauge the correct amount to apply without the sensory sensation. I like to brush on masks not moisturisers so I opted to stay with the traditional fingertip approach. As we are heading into summer, I thought the warmer weather was an ideal opportunity to trial this product. The gel is a pretty, glossy coral colour and is very lightweight and silky in texture. It has a slight fruity fragrance. As much as I dislike scented skin care, it is not offensive or overpowering and dissipates quite quickly. You only need a very small amount to cover the face and neck so this ensures the jar lasts several months. Applying it too thickly results in long lasting tackiness as the product seems to just sit on the skin surface, something which I don’t tolerate very well. When applying just enough, there is no feeling of greasiness or tackiness, it absorbs right into the skin. 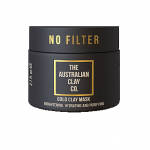 It has an amazing spreadability so the tiniest amount will cover your entire face. 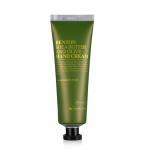 The gel has an immediate cooling affect which is enhanced by refrigerating the product. As my kitchen and bathroom are separated by a flight of stairs, I really don’t find it practical to store my skincare in the fridge. Room temperature is fine! The cooling effect is short lived. 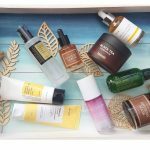 It might feel momentarily refreshing but I’m not convinced it actually does anything for skin health. I usually opt for a cream moisturiser rather than a gel. The ones I have used tend to absorb into my combination skin better and provide longer lasting hydration. However, this gel really surprised me with its ability to retain moisture and softness throughout the day. 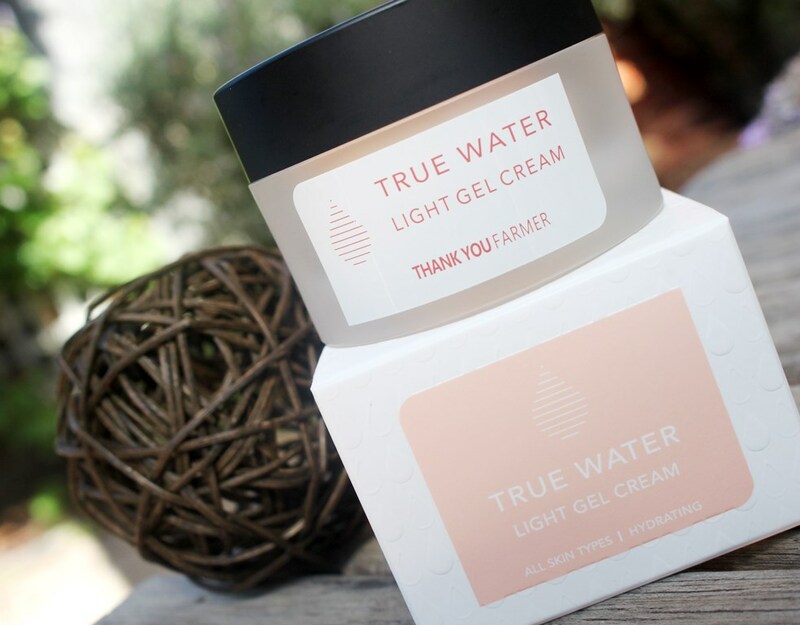 My skin feels immediately hydrated and soft, even those parts of my jaw line that are normally quite dry. 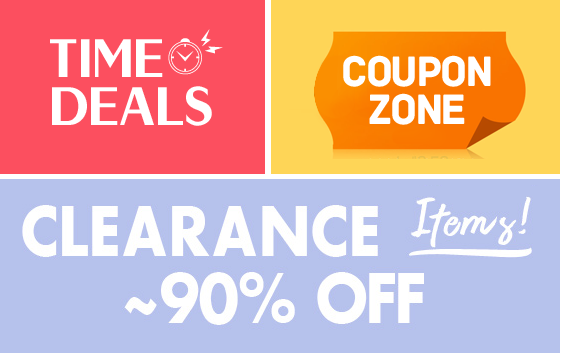 The feeling lasts throughout the entire day. 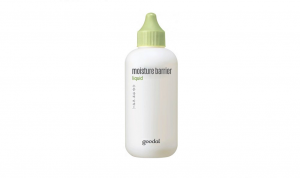 Another advantage is that the gel does not interfere with makeup application. 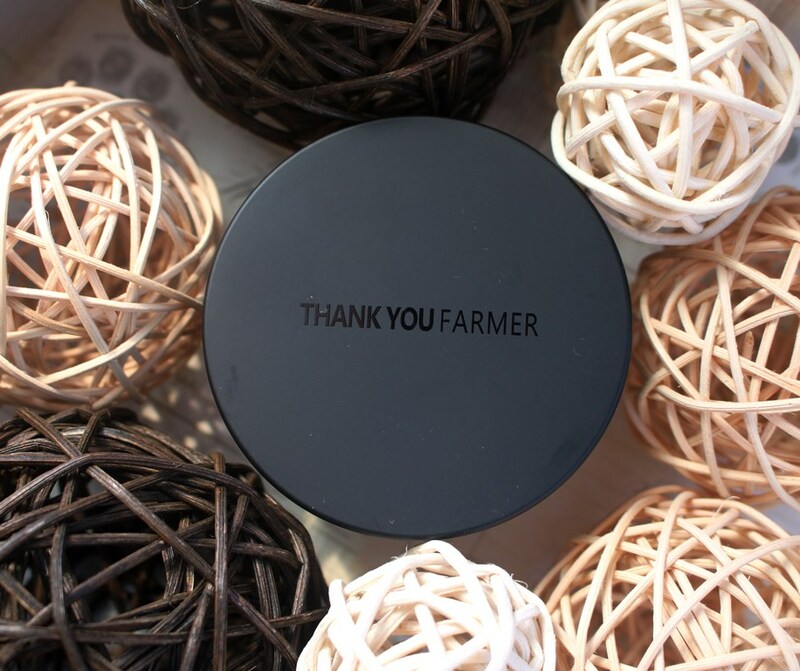 Although some ingredients also display anti-ageing properties, Thank You Farmer has not claimed that this gel will address ageing issues, rather opting to sell it as a super hydrating moisturiser. For the record, in the few weeks of using this product, no anti-ageing benefits were observed. 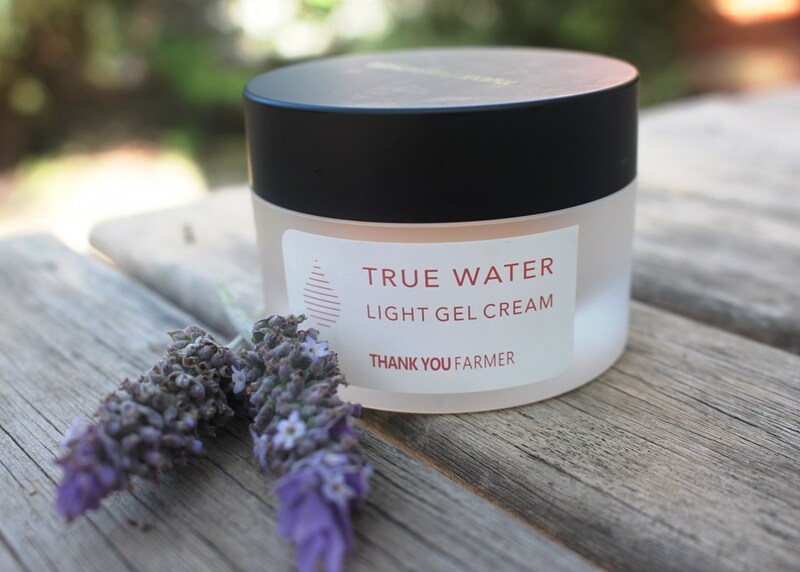 The formulation of the Thank You Farmer True Water Light Gel Cream is packed with hydrators and emollients that certainly perform. The name of the product lives up to expectations, light weight with a big hit of long lasting hydration. 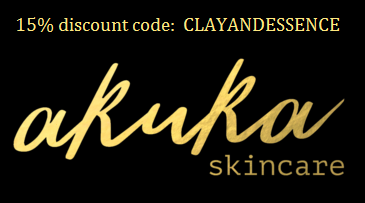 As claimed, it is ideal for combination skin but it would probably be suitable for all skin types, especially in the warmer weather. 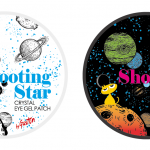 Some have argued that the price is a little high but the gel should last a long time since only the tiniest amount is required per application, making it quite cost effective. The only thing stopping me from repurchasing this gel is my desire to trial new ones.